Description of project: CarMax is the United States’ largest used-car retailer and a Fortune 500 company. 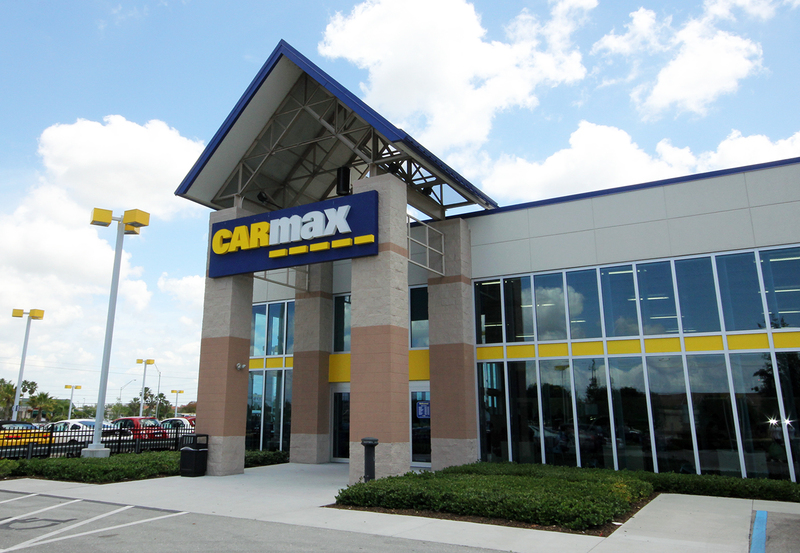 As of January 2014, CarMax had 128 locations. Hybridge worked in conjunction with CarMax’s master broker to identify and negotiate the purchase of two dealership locations in Fort Myers, FL and Naples, FL.